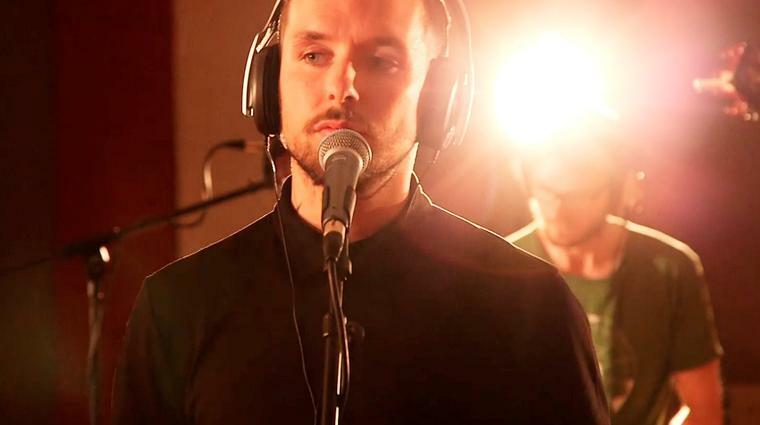 Dublin hip hop star Paul Alwright aka Lethal Dialect reveals the pain of losing guitarist Liam Pritchard to suicide and talks touring with Damien Dempsey and growing up in inner city Dublin. Liam – gone but forever recalled in song. The story behind the song Headstrong is an emotional but depressingly not un-typical one. Paul Alwright aka Lethal Dialect, tells the tortured tale. “It was a song I wrote on my last album 1988, produced by JackKnifeJ. We had the track written while I was on tour with Damien Dempsey. 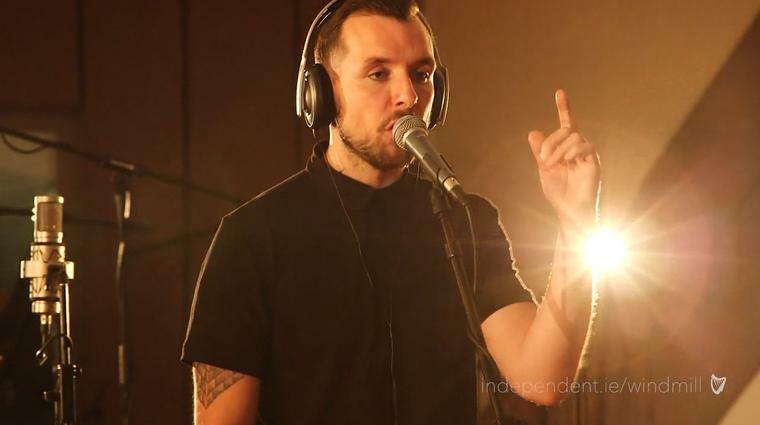 We were on tour with the band that are playing here today,” he says referring to his spine-tinglingly soulful performance of Curtis Mayfield’s Here but I’m Gone at The Windmill Lane Sessions for Independent.ie. Were you aware what was going on in Liam’s head — not that we ever can know what is going on in anyone’s head? Can he recall any conversations he had with Liam before he died that hinted at what Liam was at in his head? Did you discuss that with Damien Dempsey? Because obviously he has written a song of his own, Chris And Stevie, about the same subject, two friends of his who committed suicide? “Yeah, yeah. It is a similar thing. It ties in, strangely enough, and there is a bit of synchronicity, because one of the last memories I have of Liam is him standing backstage watching Damien perform Chris And Stevie — and him absolutely balling his lamps out. Another powerful song by this magnificent Dublin hip hop star Lethal Dialect is about his Uncle Joey who features on the song Brave (which also features Damien Dempsey on vocals). The album 1988 is named after the year he was born. 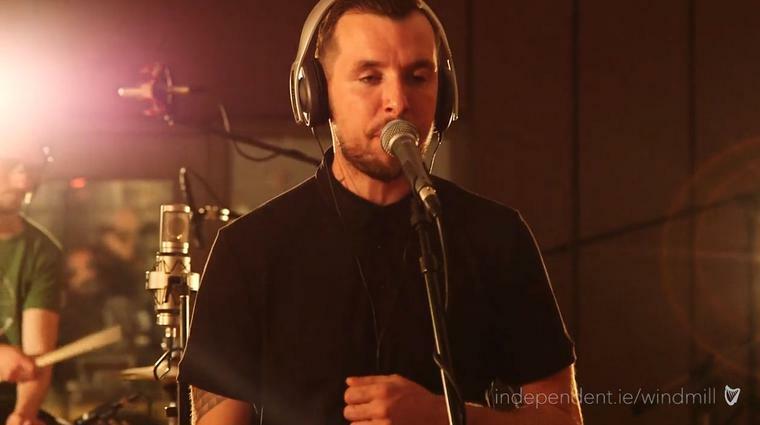 He says he grew up listening to, and taking in, so many influences in inner city Dublin. Whatever Lethal Dialect was listening to — be it the stories he heard from his two legendary uncles, Joey and Jackie, or punk nights in The Old China Man — something authentic, something lethally wonderful rubbed off on him.